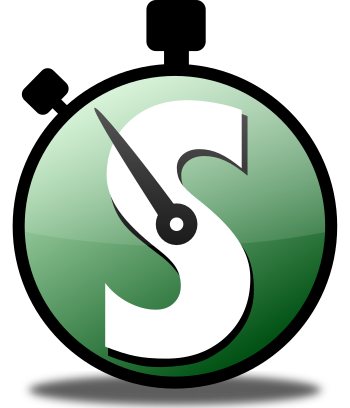 We are excited to announce the release of SyncScribe! SyncScribe is a Windows tool for creating time-coded video and audio transcripts using shortcut keys. Visit the SyncScribe page for more information.